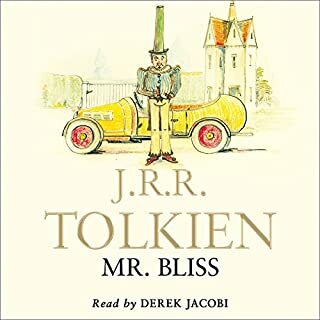 Mr Bliss, a man notable for his immensely tall hats and for the girabbit in his garden, takes the whimsical decision to buy a motor car. But his first drive to visit friends quickly becomes a catalogue of disasters. Some of these could be blamed on Mr Bliss’s style of driving, but even he could not anticipate being hijacked by three bears. 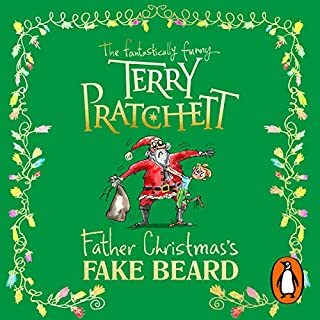 Random House presents the audiobook edition of Father Christmas's Fake Beard by Terry Pratchett, read by Julian Rhind-Tutt. Have you ever wanted Christmas to be different? Turkey and carols, presents and crackers - they all start to feel a bit...samey. How about a huge exploding mince pie, a pet abominable snowman, or a very helpful partridge in a pear tree? What if Father Christmas went to work at a zoo, or caused chaos in a toy store, or was even arrested for burglary! Of course Tolkien invented a grouchy polar bear sidekick for Father Christmas. Of course he invented a fictional Arctic language. Of course Father Christmas has to battle hobgoblins. 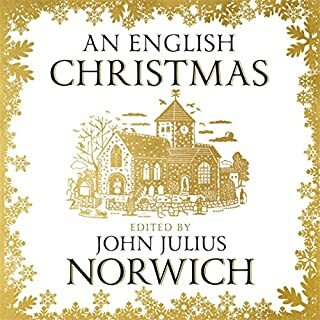 This beautiful collection of letters that Tolkien wrote to his children as replies from Father Christmas is full of humour and shows the North Pole through a dreaming child's eyes. The character of a mischievous polar bear takes you into a Christmas adventure that will make you laugh and will let your imagination run wild. 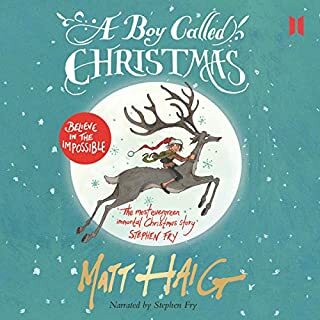 The narration is simple which will entertain either adult or child listener and is wonderfully supported by uplifting Christmas music. 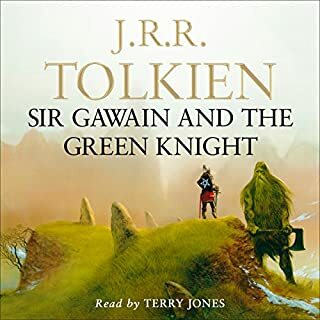 If you're a fan of Tolkien and love Christmas or are just looking for a story for your children during the festive season, this book is perfect. The only downside is that the book is short however it is quite a gem. A must have book for Christmas for any age group. Gorgeous letters from Father Christmas and Polar Bear, a joy to listen to. Derek Jacobi was a perfect narrator for these wonderful letters. A Christmas regular from now on. 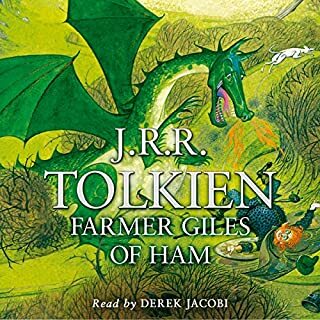 Such a lovely audiobook to listen too, so cheery and heartfelt! It gave me all the warm feelings of nostalgia, would listen to it again and again! Being 50 years of age I thought I would not enjoy this. How wrong I was, since listening to this I bought the book to see the pictures mentioned. 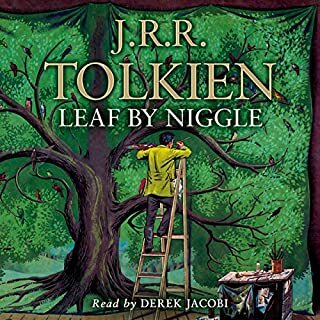 Book and Audio book are both very enjoyable. The music between letters to me symbolised the passage of time until the next Christmas and was enjoyable. 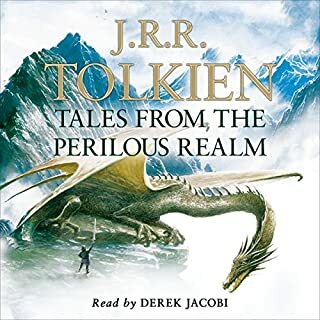 A real shame the audio book is but a short one. 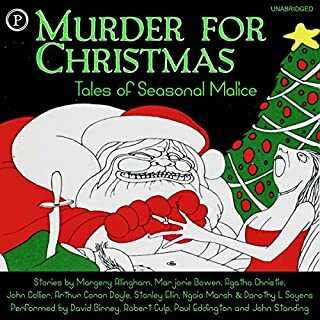 My very favorite christmas book. 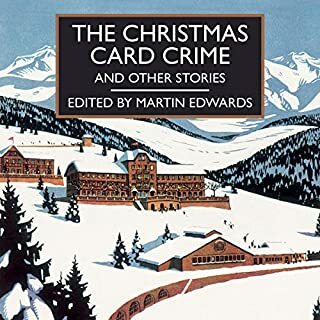 A truely wonderfuly delightful experiance, if youve ever wondered how good corraspondance from award winning aiuthours are to there children at christmas, under the guise of father christmas, this is the answer. wonderfully innocent from a bygone age. Beautifully read. I am 54 and really loved it! What made the experience of listening to Letters from Father Christmas the most enjoyable? 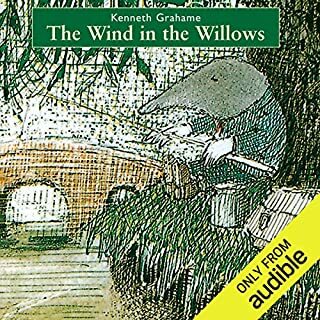 The humour and wonderful narration made this a great listen. What does Derek Jacobi bring to the story that you wouldn’t experience if you just read the book? Derek Jacobi read with tongue in cheek and in great humour and the listening experience was very enjoyable. 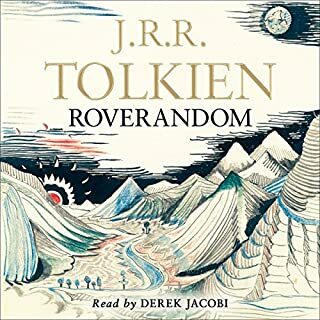 A few letters written to Tolkien's daughter Priscilla were left out of the audiobook edition from about 1937 to 1943 I think. These are included in the Ebook edition with wonderful illustrations from J.R.R. Tolkien. Wish there were more letters to this British family. The stories could go on. I love having a new slant (for me) on Santa and the North Pole and their problems. Love the letter sign offs too! "Love from your Father Christmas". Heart warming letters from a creative father. 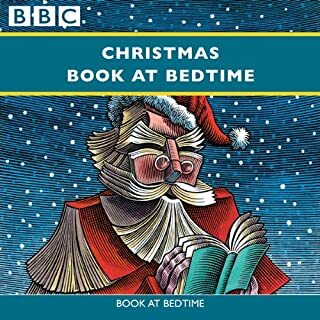 This book is less a book and more of a collection of letters from "Father Christmas" and his silly companions to the children of the famous author J.R.R. Tolkien. The level of creativity is heart warming as the letters relate the yearly adventures of Father Christmas and his helpers as they prepare to make their great gift deliveries, most notably the clumsy and lovable North Polar Bear. The narration was also absolutely terrific, it's hard to imagine anyone could have done better. 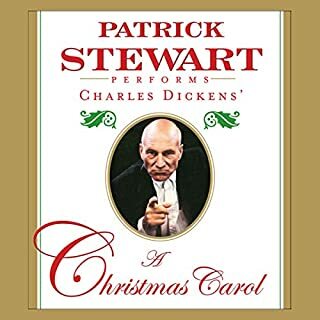 Hats off to Derek Jacobi, John Moffatt, and Christian Rodska for bringing these fun little characters to life and putting a smile on the faces of listeners everywhere. 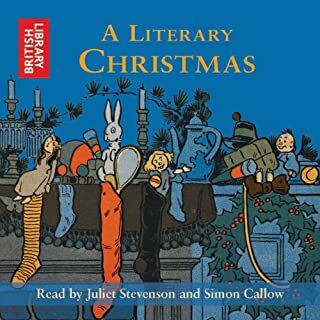 This audiobook is recommended to listeners who enjoy a bit of imagination blended into their Christmas holiday and want something shorter than two hours in length. 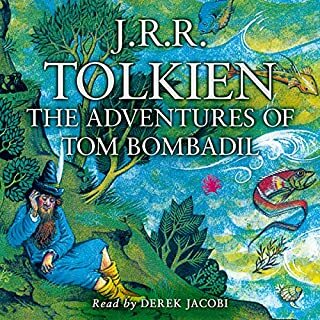 This audio experience is just as much silly fun for the older as it is for the younger. Who knows? It might even inspire some parents to add a little spice to Christmas mornings, themselves. Heartwarming Christmas Tale surrounding Father Christmas's letters to J.R.R. Tolkien's children every year at Christmas time. 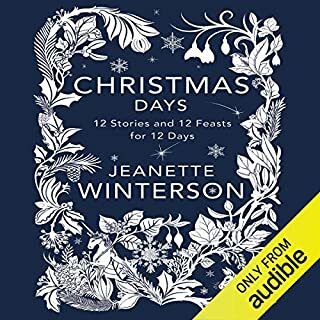 They were a delight to read and I can see this becoming a new holiday tradition to listen to every Christmas Eve with new little ones in my life. I truly felt as if Santa and the other characters were alive. Smiled through the whole thing it's worth the listen. Great idea. Very fun in the beginning but starts to tire as many letters are similar. Want to do this with my Grandkids. 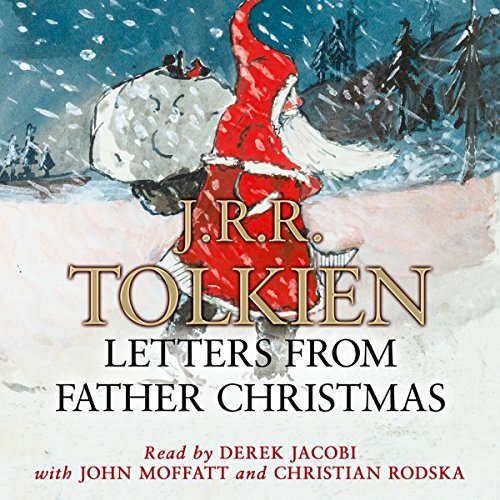 Funny, charming letters from Father Christmas written by Tolkien to his children, in reply to their letters. With dates from 1920-1943, many contain wonderful little stories that are so very creative and sweetly innocent. 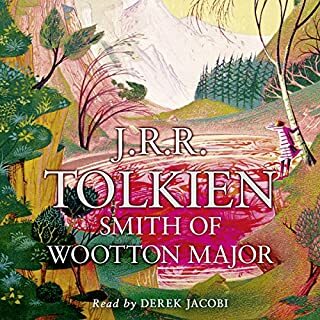 They offer a lovely snapshot of family life and what Tolkien was like as a father. He gets big points from me for focusing on his youngest after the start of WW2; he had to have been worried about his oldest boys, who were 22 and 19 in 1939. That was the only part that could have been done better - and why I couldn’t rate this 5 stars across the board. adorable!!! i loved every minute of it. i just wish it was longer! such a fun book. adorable!